A landlord may charge the equivalent of one and one-half months’ rent for the security deposit. Landlords must return a tenant’s security deposit, with an itemized statement of any deductions, within 14 days after the tenant has moved out. The tenant has the right to be present at the final inspection. 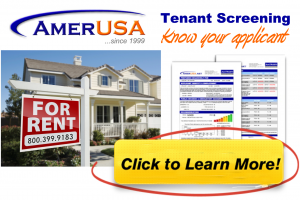 Nonrefundable fees collected from the tenant must have been disclosed in the lease. All fees not designated as nonrefundable are deemed refundable under Arizona landlord-tenant law. Employees of the landlord, such as an onsite manager, whose right to occupancy is conditioned upon employment in and about the premises is not covered under Arizona state law with regard to security deposits.